We had to prove the theorems ourselves—with hints, of course—and as a result didn’t get very far, covering perhaps a fourth of what might be done in a conventional lecture. But so what? The most persistent myth of mathematics education is that what is covered is the same as what is learned. We didn’t cover much, but we sure did learn. To put it saucily: information theory is something like the logarithm of probability theory. In early modern times the logarithm simplified multiplication into addition which was more accessible to calculation. Today, information theory transforms many quantities of probability theory into quantities which allow simpler bookkeeping. More seriously, information theory is one of the most universal concepts with applications in computer science, mathematics, physics, biology, chemistry and other fields. It allows a lucid and transparent analysis of many systems and provides a framework to study and compare seemingly different systems using the same language and notions. Not only a great quote, but an interesting way to view the subjects. This year is the progenitor of what appears to be the biggest renaissance for the application of information theory to the area of biology since Hubert Yockey, Henry Quastler, and Robert L. Platzman’s “Symposium on Information Theory in Biology at Gatlinburg, Tennessee” in 1956. (I might argue it’s possibly even bigger than Claude Shannon’s Ph.D. thesis.) It certainly portends to create a movement that will rapidly build upon and far surpass Norbert Weiner’s concept of Cybernetics and Ludwig von Bertalanffy’s concept of General Systems Theory. This week John Baez has announced an upcoming three day workshop on “Entropy and Information in Biological Systems” to be hosted by the National Institute for Mathematical and Biological Synthesis in Knoxville, TN, tentatively scheduled for October 22-24, 2014. Apparently unbeknownst to Baez, earlier this year Andrew Eckford, Toby Berger, and Peter Thomas announced a six day workshop on “Biological and Bio-Inspired Information Theory” to be hosted by the Banff International Research Station for Mathematical Innovation and Discovery scheduled for October 26-31, 2014 – just two days later! The BIRS workshop will be a bit more general in its approach while the NIMBioS workshop has a slightly tighter view specifically on maximum entropy as applied to biology. Even more telling (and perhaps most promising) about the two workshops is the very heavy mathematical bent both intend to make their focus. I have a theory that the bounds of science are held below the high water level of mathematics (aka are “bounded by” in mathematics-speak), so there is nothing more exciting than to see groups attempting to push the mathematics and its application further. It was both the lack of mathematical rigor and the general youth of biology (and specifically genetics and microbiology) in the 1950’s which heavily hampered the early growth of cybernetics as a movement. Fortunately this is no longer the case on either count. Now we just need more researchers who are more readily conversant in the two realms simultaneously. 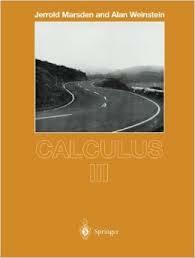 A friend tipped me off that Marsden and Weinstein’s entire Calculus series is available for free online now. I remember using volume III in Dr. James Martino‘s class many moons ago and enjoying its style. I do however have to credit all my facility in the subject to Dr. Richard Joseph who taught it to me by means of the steepest gradient possible – that of electromagnetic theory. 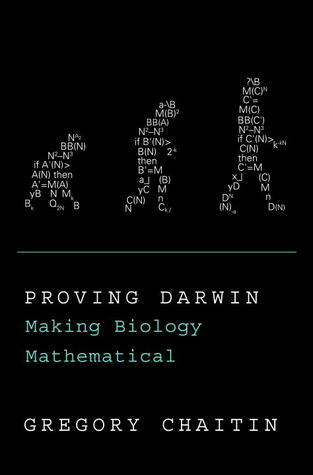 Gregory Chaitin’s book Proving Darwin: Making Biology Mathematical combining biology, microbiology, mathematics, evolution and even information theory is directly in my wheelhouse. I had delayed reading it following a few initial poor reviews, and sadly I must confirm that I’m ultimately disappointed in the direct effort shown here, though there is some very significant value buried within. Unfortunately the full value is buried so deeply that very few, if any, will actually make the concerted effort to find it. This effort does seem to make a more high-minded and noble attempt than what I would call the “Brian Greene method” in which an academic seemingly gives up on serious science to publish multiple texts on a popular topic to cash in on public interest in that topic through sales of books. In this respect Chaitin is closer to Neil deGrasse Tyson in his effort to expound an interesting theory to the broader public and improve the public discourse, though I would admit he’s probably a bit more (self-) interested in pushing his own theory and selling books (or giving him the benefit of the doubt, perhaps the publisher has pushed him to this). Though there is a reasonable stab at providing some philosophical background to fit the topic into the broader fabric of science and theory in the later chapters, most of it is rather poorly motivated and is covered far better in other non-technical works. 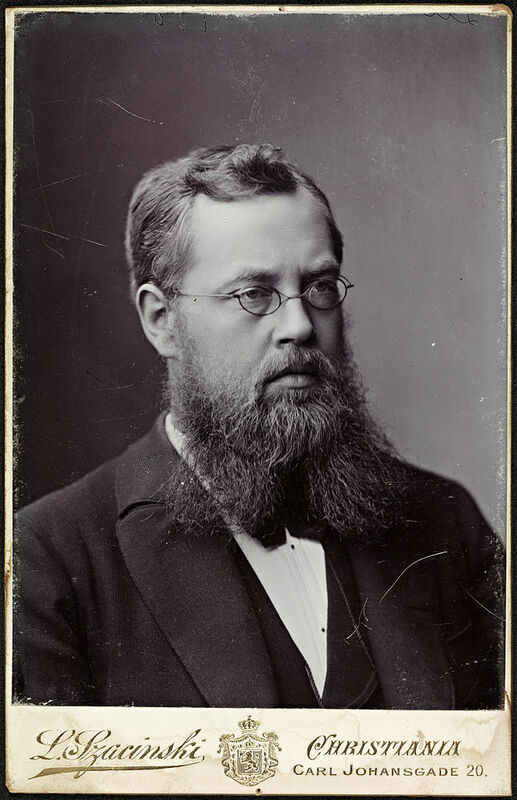 While it is nice to have some semblance of Chaitin’s philosophy and feelings, the inclusion of this type of material only tends to soften the blow of his theoretical work and makes the text read more like pseudo-science or simple base philosophy without any actual rigorous underpinning. I’m assuming that his purpose in writing the book is to make the theories he’s come up with in his primary paper on the topic more accessible to the broader community of science as well as the public itself. It’s easy for a groundbreaking piece of work to be hidden in the broader scientific literature, but Chaitin seems to be taking his pedestal as a reasonably popular science writer to increase the visibility of his work here. 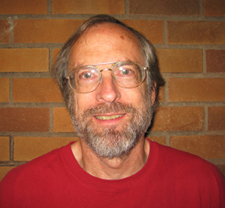 He admittedly mentions that his effort stems from his hobby as his primary area is algorithmic information theory and computer science and not biology or evolution, though his meager references in the text do at least indicate some facility with some of the “right” sources in these latter areas. Speaking from a broad public perspective, there is certainly interest in this general topic to warrant such a book, though based on the reviews of others via Amazon, Goodreads, etc. the book has sadly missed it’s mark. He unfortunately sticks too closely to the rule that inclusion of mathematical equations is detrimental to the sale of ones books. Sadly, his broader point is seemingly lost on the broader public as his ability to analogize his work isn’t as strong as that of Brian Greene with respect to theoretical physics (string theory). From the a higher perspective of a researcher who does work in all of the relevant areas relating to the topic, I was even more underwhelmed with the present text aside from the single URL link to the original much more technical paper which Chaitin wrote in 2010. To me this was the most valuable part of the entire text though he did provide some small amount of reasonable detail in his appendix. I can certainly appreciate Chaitin’s enthusiastic following of John von Neumann but I’m disappointed in his lack of acknowledgement of Norbert Weiner or Claude Shannon who all collaborated in the mid part of the 20th century. I’m sure Chaitin is more than well aware of the father of information theory, but I’ll be willing to bet that although he’s probably read his infamous master’s thesis and his highly influential Bell Labs article on “A/The Mathematical Theory of Communication”, he is, like most, shamefully and wholly unaware of Shannon’s MIT doctoral thesis. The greater majority of his broader audience will have at least a passably reasonable understanding of biology and evolution, but very little, if any, understanding of algorithmic information theory. He would be better off expounding upon this subject to bring people up to speed to better understand his viewpoint and his subsequent proof. Though I understand the need to be relatively light in regard to the number of equations and technicalities included, Chaitin could follow some of his heroes of mathematical exposition and do a slightly better job of explaining what is going on here. He could also go a long way toward adding some significant material to the appendices to help the higher end general readers and the specifically the biologists understand more of the technicalities of algorithmic information theory to better follow his proof which should appear in intricate glory in the appendix as well. I might also recommend excising some of the more philosophical material which tends to undermine his scientific “weight.” Though I found it interesting that he gives a mathematical definition of “intelligent design”, I have a feeling its intricacies were lost on most of his readership — this point alone could go a long way towards solidifying the position of evolution amongst non-scientists, particularly in America, and win the support of heavyweights like Dawkins himself. I’ll agree wholeheartedly with one reviewer who said that Chaitin tends to “state small ideas repeatedly, and every time at the same shallow level with astonishing amount of redundancy (mostly consisting of chit-chat and self congratulations)”. This certainly detracted from my enjoyment of the work. Chaitin also includes an awful lot of name dropping of significant scientific figures tangential to the subject at hand. This may have been more impressive if he included the results of his discussions with them about the subject, but I’m left with the impression that he simply said hello, shook their hands, and at best was simply inspired by his having met them. It’s nice that he’s had these experiences, but it doesn’t help me to believe or follow his own work. For the technically interested reader, save yourself some time and simply skim through chapter five and a portion of the appendix relating to his proof and then move on to his actual paper. For the non-technical reader, I expect you’ll get more out of reading Richard Dawkins’ early work (The Selfish Gene) or possibly Werner R. Loewenstein’s The Touchstone of Life: Molecular Information, Cell Communication, and the Foundations of Life. Though I would certainly agree that we could use a mathematical proof of evolution, and that Chaitin has made a reasonable theoretical stab, this book sadly wasn’t the best one to motivate broader interest in such an effort. I’ll give him five stars for effort, three for general content, but in the end, for most it will have to be at most a 2 star work overall. 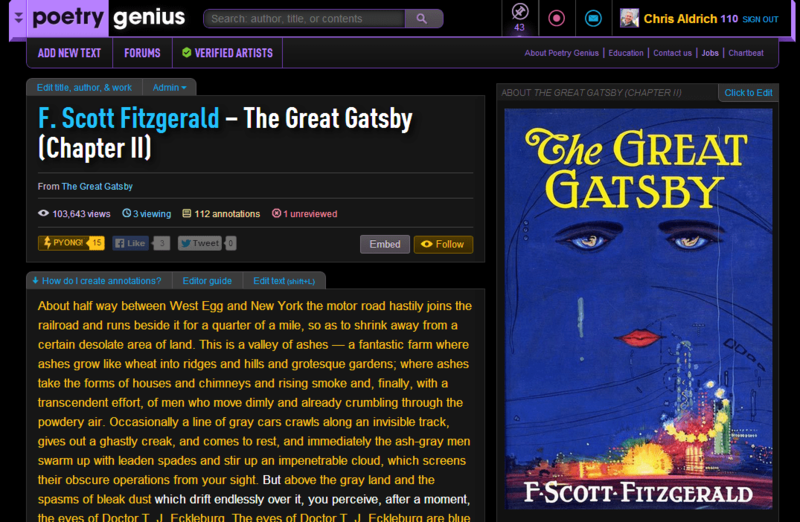 This review was originally published on June 17, 2013.